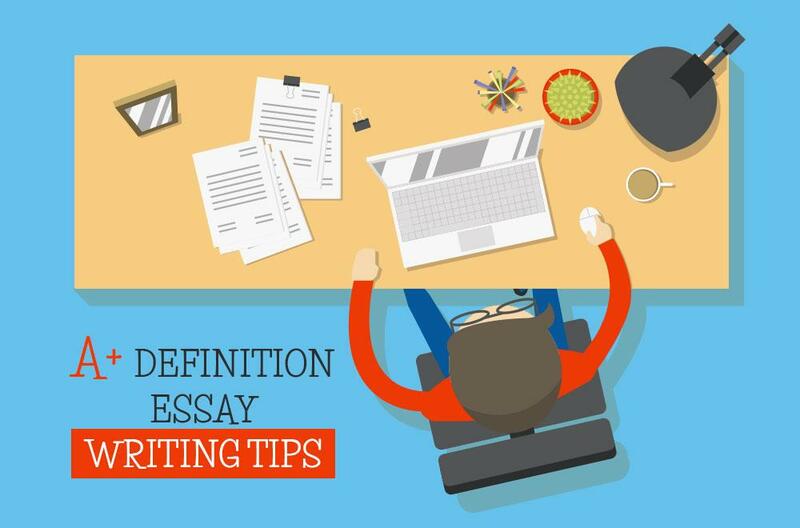 The sole purpose of writing a definition essay is to explain what a certain term means by giving its detailed description and examples that help understand its comprehensive features. Terms are typically presented by 2 broad categories: tangible (book, glass, house) and abstract (love, justice, honesty). Such definitions are commonly required if a term has a disputed, special or any other meaning that need to be explored, specified or reexamined. For example, different people might perceive the idea commonly expressed with words "respect" or "beauty" quite differently. How can you write a definition that scores applauds of your school-mates and teacher? 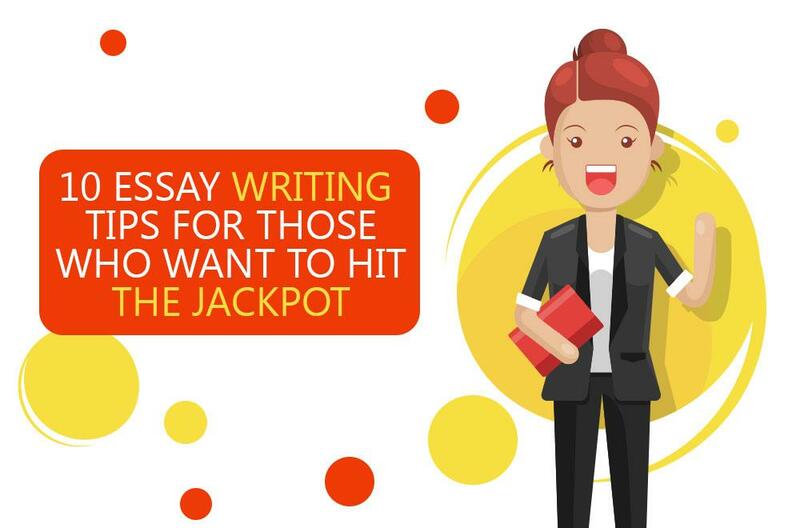 Consider and enjoy our free definition essay writing tips that win the confidence of your audience whoever they might be: your friends, parents, buddies or future work colleagues. Make your choice and tell your readers which term you are going to define. There are many ways to do it, but the most important point here is that your audience clearly understands which terms you are going to define. Explore and select a few sources (including but not limited to encyclopedias and dictionaries) to find out how the term is usually specified. Then think how you can merge or combine them to come up with your specific and unique definition. Announce the term you are going to discuss in the introduction section of your definition essay by providing a basic, brief definition formulated in the form of a thesis statement. In the consecutive paragraphs of the main body, expand on detailed information about the term. You can opt to define the term by its function, or structure or historical evolution of its meaning, among others. Use a couple of sound facts, examples or even anecdotes that will shed more light on the subject under discussion and help your readers to understand or reexamine its meaning. Never use the examples that do not support your definition! You need to learn that writing a definition essay is not about mere copying of what has been already given in other sources, for example, dictionaries. Remember, you cannot define a meaning of some subject or concept on your own but you do need to use the existing definition that is already in place. Thus, the exercise is about giving your exclusive interpretation of the term that you discuss in your definition essay. Especially when you're choosing the topic. Select the term that you can understand or the one that is interesting for you or has impacted on your personal experience. If you try to define the terms that you do not understand, you will only confuse your readers with wrong explanations or vague course of the discussion. You can engage yourself with the definition of the term using its structure, nature, or function. However, you can also take a stand in specifying what the term does not mean, or compare it with other subjects of the same clusters of words or contrast their differences. 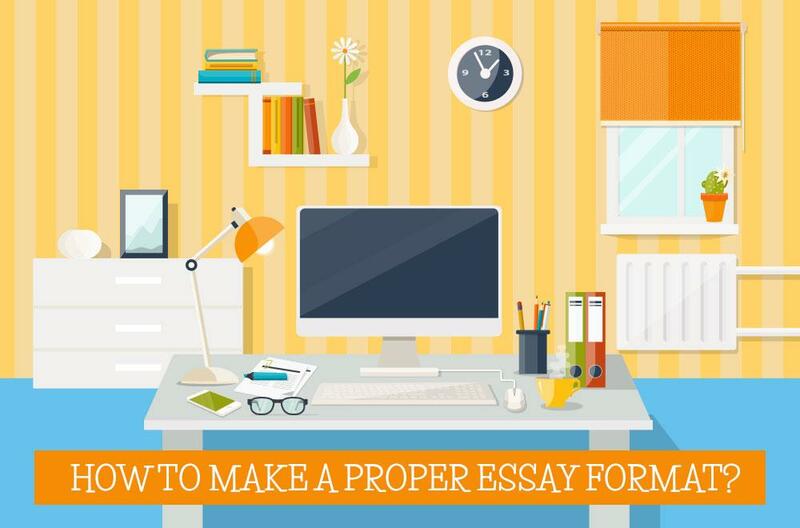 Streamline your essay definition throughout the introduction, main body and conclusion paragraphs. Remember, definition essay topics are boundless, but you never write about a term that is clearly understood and does not have conflicting or vague interpretations! Don't be Afraid to Express your Own Points! Never use copy-paste but strive to give your particular understanding or unique interpretation and do not be afraid to express your own thoughts. You can find numerous free essay examples on the web which are going to help you understand how a high-quality essay should look like. Need someone to write your paper for you? Order your A+ essay now!